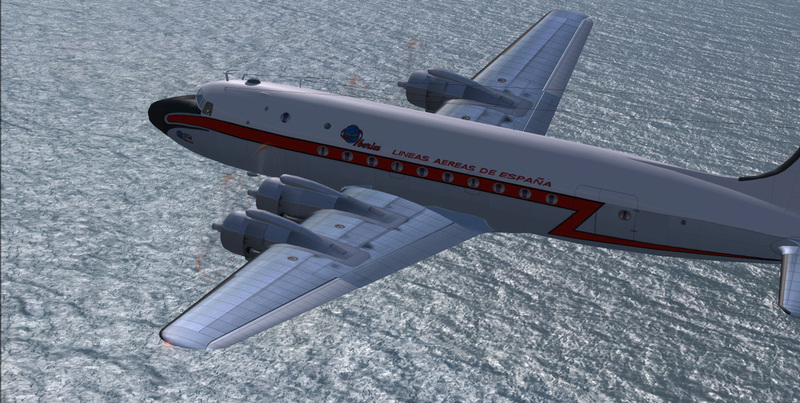 DC4 Iberia circa 1957-1961. CN#42988 was built as a Douglas DC4-1009. This aircraft carried the the registration of EC-DAQ and then EC-ACF.